DNS Spy: Paranoid about your DNS. Monitor &amp; back-up your DNS, get alerts when your DNS changes. Log in to your DNS Spy dashboard and add your domains to monitor. Simple as that. We autodetect all your relevant DNS records. You can enable AXFR zone transfers to get 100% DNS coverage. Each DNS record is automatically monitored for changes. You'll be notified whenever they change. Simply add your domain to DNS Spy and we'll discover the relevant DNS records. As soon as a record changes, you'll receive an alert. Want to monitor custom DNS records? No problem, just add them in your dashboard. Power user? We support AXFR zone transfers to get 100% coverage of your domain. A subtle change in your DNS records can make or break your online business. DNS Spy will send a notification for every change, so you can sleep knowing your DNS is monitored correctly. Would you know if someone hijacks your DNS records tomorrow, even for just a few minutes? You will, with DNS Spy. yourdomain.tld’s server DNS address could not be found. You know this feeling: you're waiting for your client to change their DNS records to launch a new project, but it takes a long time? Stop checking the records every few hours, just add them in DNS Spy: we'll notify you when the record changes. Worried your current DNS provider might be unavailable one day? Or offline due to a DDoS attack? 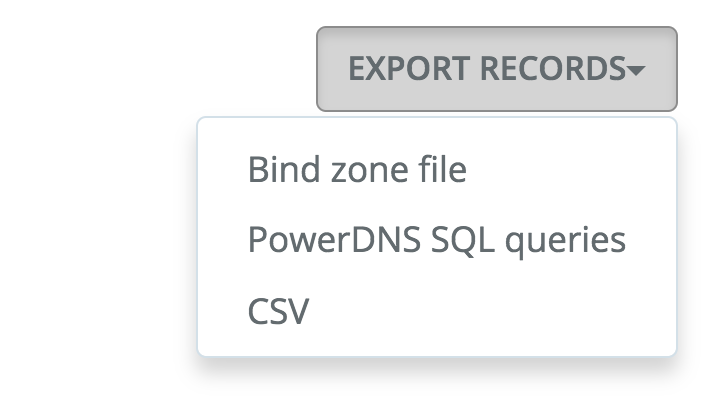 We've got your back: we offer Bind, PowerDNS and CSV exports for each monitored domain, straight from your DNS Spy dashboard. Now you can restore your DNS records to any other DNS provider. Your DNS records are safe. Each IP or DNS change opens up new security vectors. Keep track of your domains' DNS changes so you can assess the security situation correctly. Want to know what the competition is up to? You'd be surprised to know what you can learn through DNS. Changed records for the domain? Might be a new website launch. New MX records? Or new TXT records? If you're a reporter and want to stay informed on major changes of technology companies, monitoring their DNS stack is a perfect start. Stay ahead of the game by being informed. MX apple.com 1h 10 ma1-aaemail-dr-lapp02.apple.com. Want to know what the value of a DNS record was last year? Or last week? DNS Spy keeps track of every change so you can look this up. It wouldn't be the first time a DNS change had to be rolled back, only to find out no one knows the previous value. Thinking of switching DNS provider? Always a tricky situation. With DNS Spy, you can monitor all your DNS records for changes. We can let you know when one of your DNS record makes an unexpected change. Have faith in your DNS migrations by letting DNS Spy have your back. All 4 nameservers for this domain report the same DNS values. We can resolve CNAME records and alert you when the value behind those records changes too. 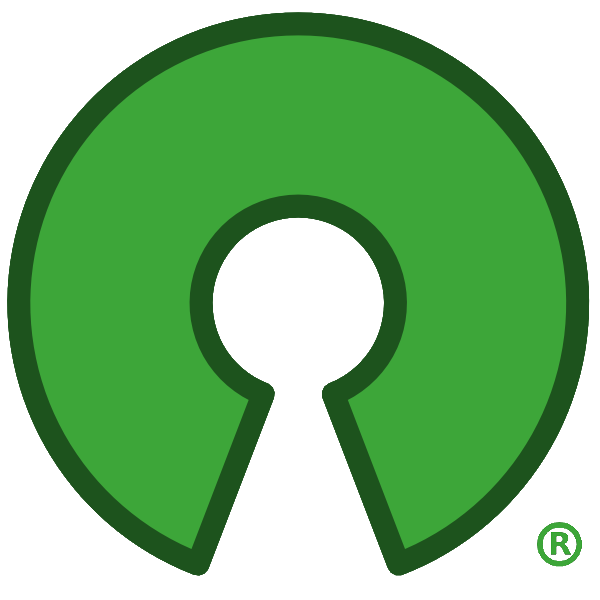 Get notified when an unexpected record changes as a result of a CNAME change. Get near real-time updates when you enable AXFR zone transfers. With zone transfers, we can monitor, alert and back-up even your most obscure DNS records. Without exception. We scan your records and validate your configurations. Even if a config is valid for your nameserver, it might still violate RFCs that prevent mail delivery or result in non-functioning DNS records. Every time your records change, we validate them and will alert you when something's not right. We detected potential problems with one or more of your DNS records. You might want to review them to take corrective actions. One of our most powerful features is the auto-detect of your DNS records. Our advanced scanners can find almost any DNS record and will automatically start monitoring it for changes. Want more? Use our AXFR zone transfers for 100% coverage. This page will auto-refresh every 10 seconds. Want to monitor your DNS? DNS Spy is built on Open Source and the founders have a long history with Linux and Open Source in general. If you run an Open Source project, you can apply for a free, lifetime, premium subscription to DNS Spy as a token of our appreciation for all your hard work! A popular Open Source project has the potential to impact millions of users if its DNS gets hijacked, protect your own projects with DNS Spy.